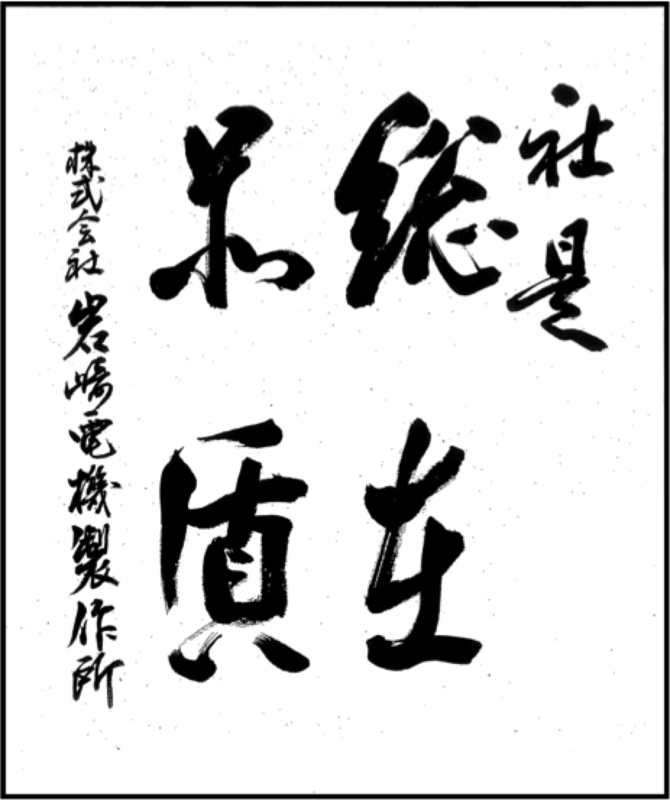 Credo of Iwasaki Electric Mfg. The quality of the “product,” the quality of “craftsmanship,” and underlying these, the “work” quality of each employee: quality results when these factors come together in one product. A product which earns the customer’s trust is only derived once these factors are ensured. We are committed to craftsmanship and will continue to make products that are worth creating. We will discover customer needs and always aspire to make products of high quality. 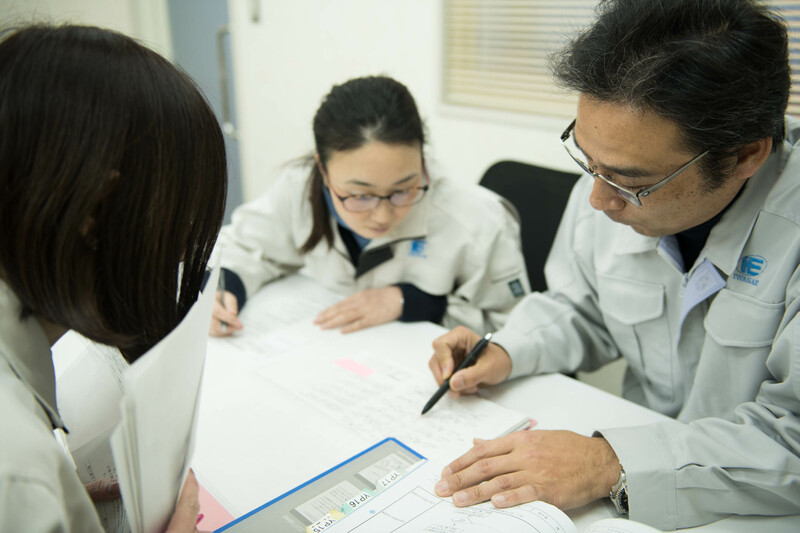 Here, we will present Iwasaki Electric Mfg.’s attitude to craftsmanship and our initiatives to this end. In order to ensure a quality level that can meet the needs of the age of globalization, we are working to grasp ever-changing customer requirements accurately and in a timely manner, clarify issues to be solved, and make improvements with speed and execution. 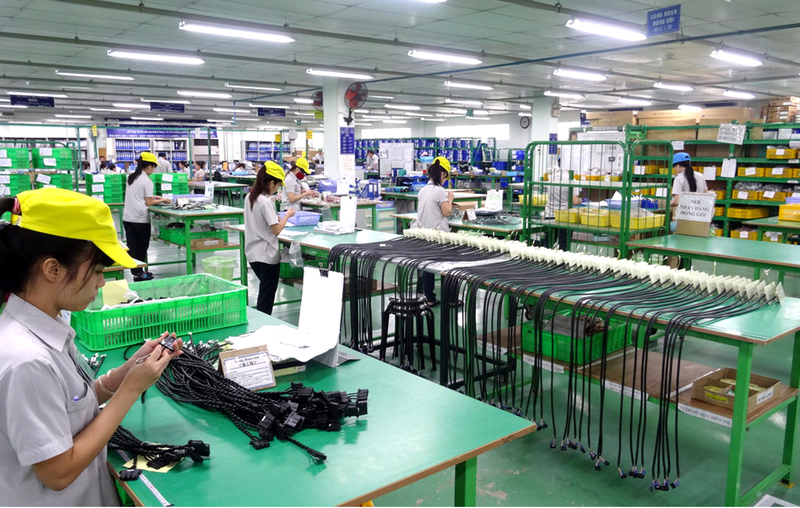 Applying the trust and technology that we have cultivated until now, we handle everything from prototype production to mass-production to equipment startup according to customer requirements. 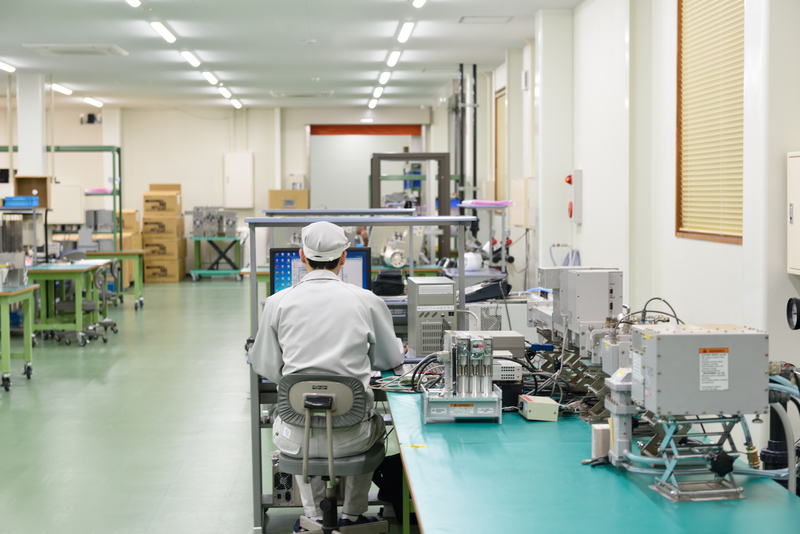 At our overseas production facility in Vietnam, we have prepared a system of providing products of equivalent quality to products made in Japan at low cost. We are improving productivity through teamwork which involves proposing great ideas, brainstorming in small groups, and working in collaboration. By implementing the opinions of individual employees into the management and practical operations of the company, we are raising the motivation of each employee, and while helping one another develop, are working together to achieve our goals. A high standard of quality is required in the manufacturing of harnesses for industrial robots and medical equipment, the manufacturing of various control panels, and in control equipment used in the latest specialized power supply devices. This high quality must be backed up by reliable inspection results. In aspiring to eliminate human error and quality variations in worker technical skill and experience, we have undertaken the development of automatic inspection and have commercialized our own automatic inspection devices. This has resulted in quality improvements, significantly reduced man-hours, and major cost reductions.